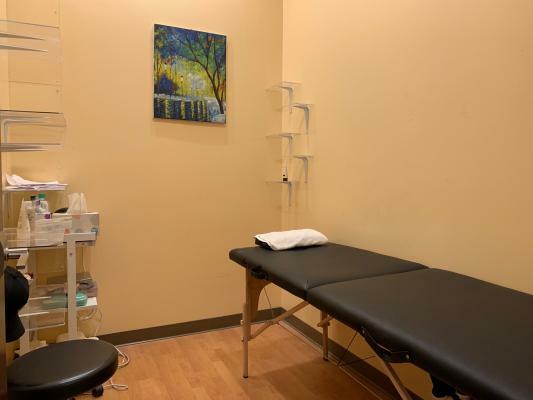 San Jose, Santa Clara County, Cosmetic Spa And Beauty Salon For Sale On BizBen. For Best Results & Response, Email & Phone This Contact: Danny Duong at 408-921-7777. Turn-Key business ready for new owner. 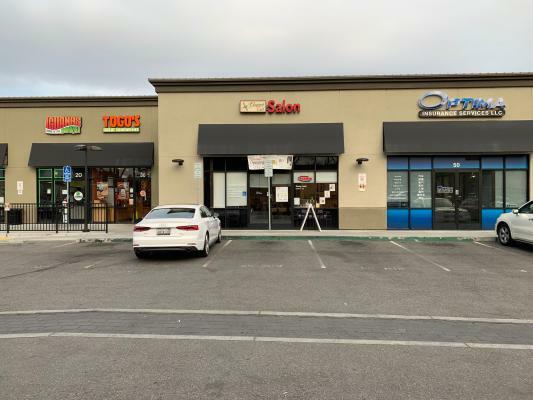 Great location in Santa Clara/San Jose. 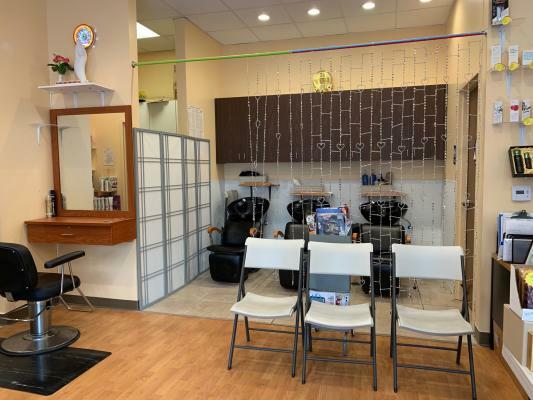 Cosmetic & Beauty salon with 4 hair station and 1 massage/spa room. 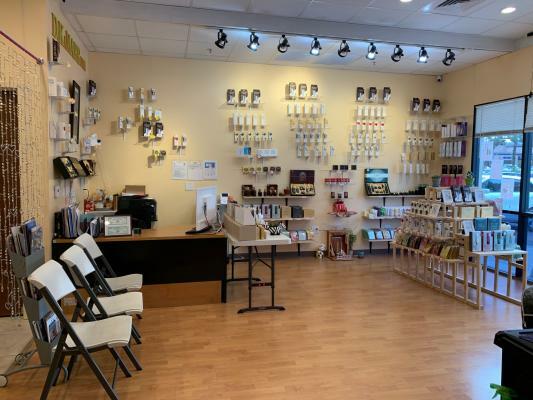 Owner built this business from scratch, well kept and looks like brand-new. AC/Heat, LED lighting, ADA compliance restroom. Surveillance cameras, music speakers, lots of storage. Approximately 700 sqft. Rent is $3800 including NNN. Long lease available. Landlord pays for water. PGE bill is around $100 per month. All business equipment stays. Inventory will be sold at cost. 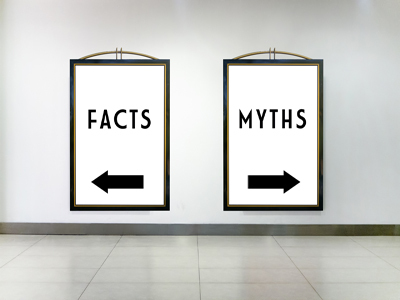 Business has been running for over 4 years with many loyal clients. Great Yelp & Google Ratings. Additional income potential with subleasing hair stations and spa room and online cosmetic sales. Owner is relocating. 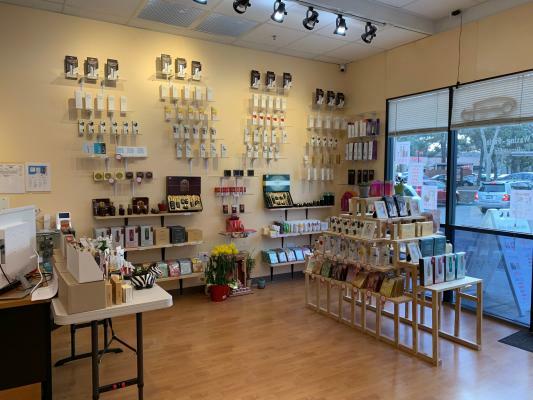 To get more information about this Cosmetic Spa And Beauty Salon business for sale in San Francisco Bay Area please phone Danny Duong (Agent - BRE License #:01400892) at 408-921-7777 - if you get voicemail please leave a detailed message - make sure you mention you saw this posting/ad #250761 on BizBen.com. 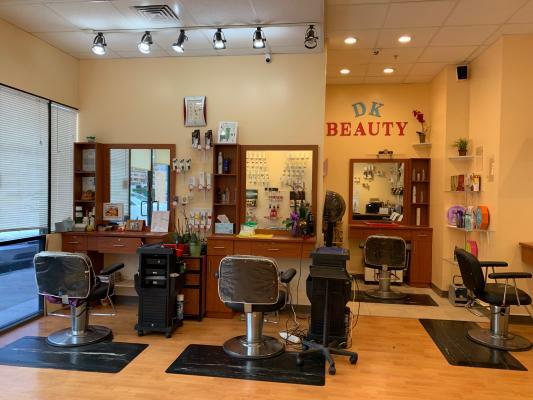 In addition to phoning Danny Duong, make sure you email Danny Duong above to get more info about this Cosmetic Spa And Beauty Salon, to ask any questions or request an appointment to see this business for sale, franchise, or opportunity. Thank you.